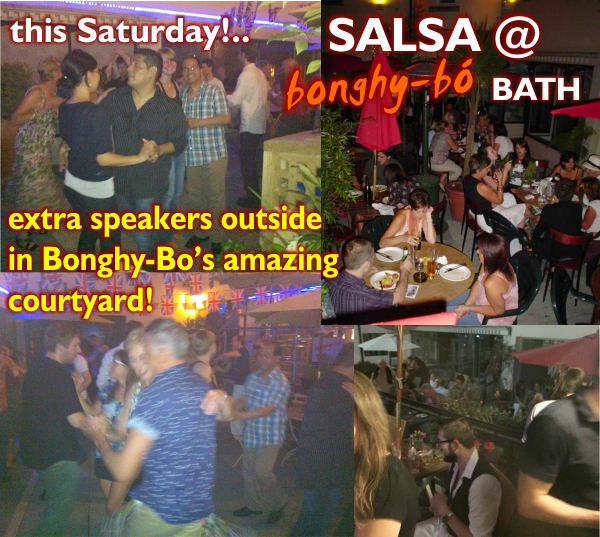 Learn Salsa in our fun and relaxed classes. Stunning new venue, with space for three classes at the same time, covering complete beginners to advanced. No need to bring a partner as we rotate everybody around. Start any week. No need to book - just turn up. Classes followed by DJ Marco 'til late. Venue: Walcot House, 90b Walcot Street, Bath, BA1 5BG.